How often are we kind enough to ourselves to truly consider our mental well-being and internal health? Looking outwardly great is hugely desirable but we need to take as much care to what is inside, to ensure our bodies are aligned and pain free and our mind is calm and at peace. STOTT PILATES mind-body exercise builds on the essence and principles of the late Joseph H. Pilates’ work by incorporating modern knowledge about the body. 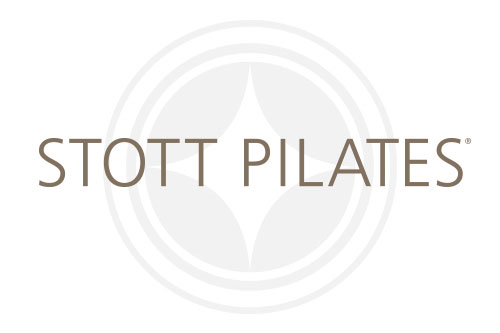 Designed to promote optimal musculoskeletal performance – strength, flexibility and endurance – without risking injury or building bulk, STOTT PILATES also teaches body awareness, mindfulness, focus and control. With an emphasis on core stability, pelvic and shoulder girdle stabilisation, correct alignment and breathing, STOTT PILATES also helps restore the natural curves of the spine to correct posture. It also promotes relaxation to relieve stress and tension and enhances self-confidence. Regular training achieves a body that is balanced and aligned, looks fit and feels revitalised, moves with ease and is pain free.